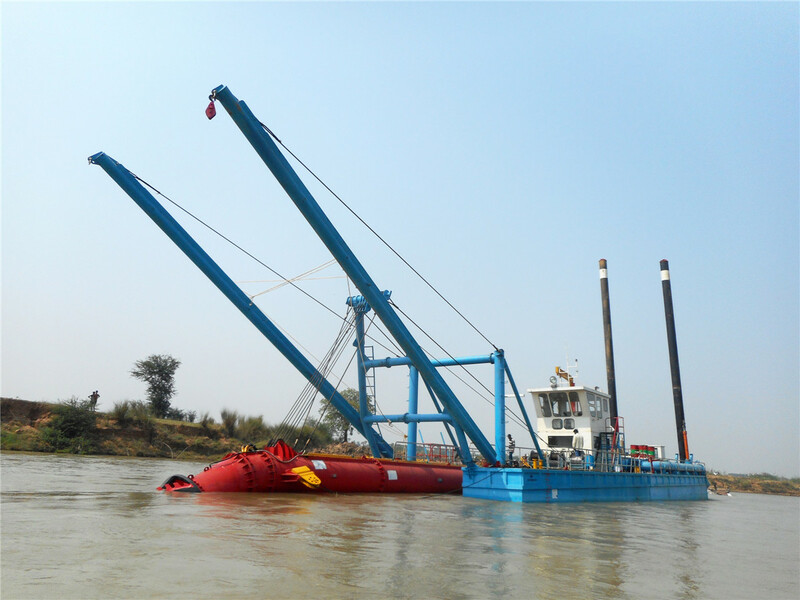 ISO certified Qingzhou Julong Environment Company in China is the largest producer of dredging equipment in the world. 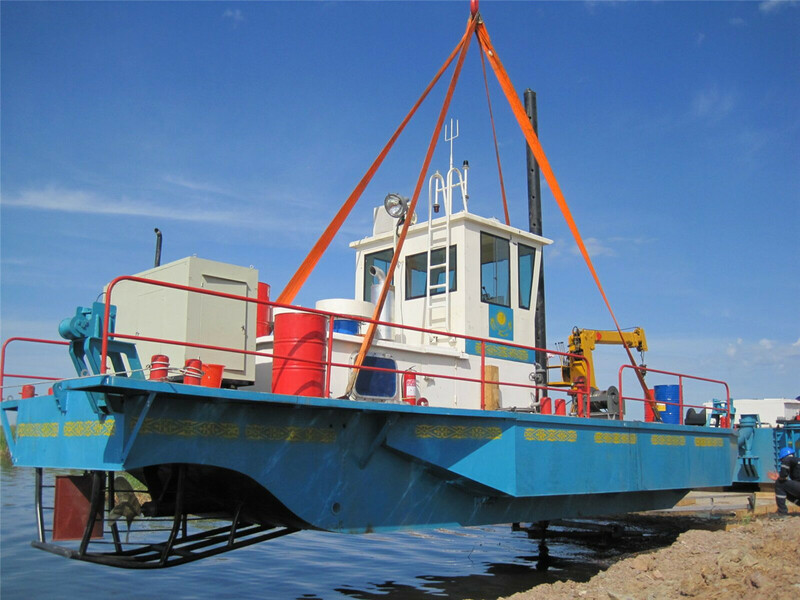 They have more than 40 years of experience in the dredging industry. 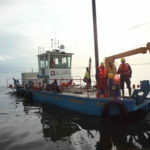 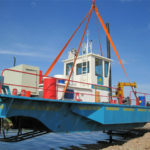 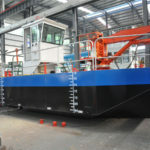 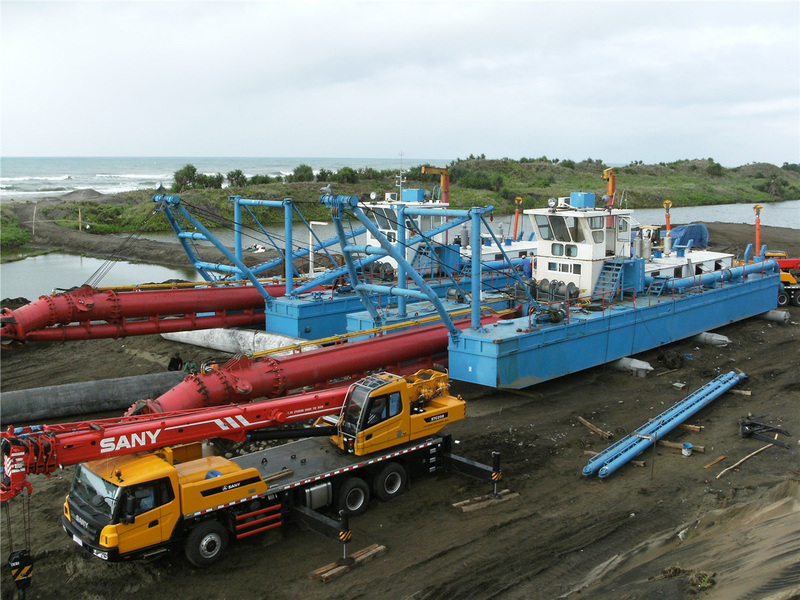 Amanzi Savers is the agent in Africa for the sale of their dredging equipment. 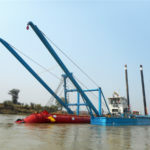 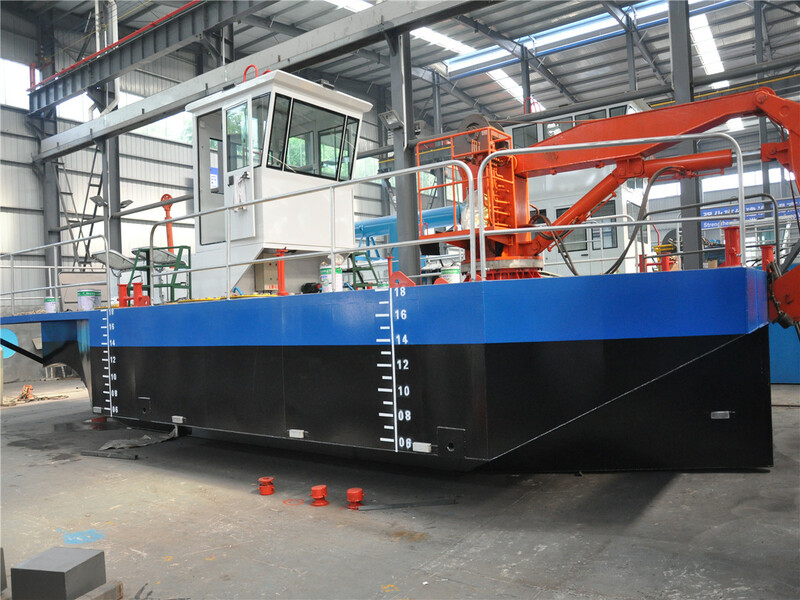 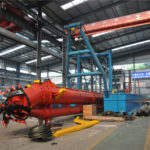 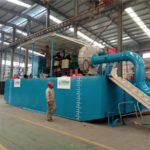 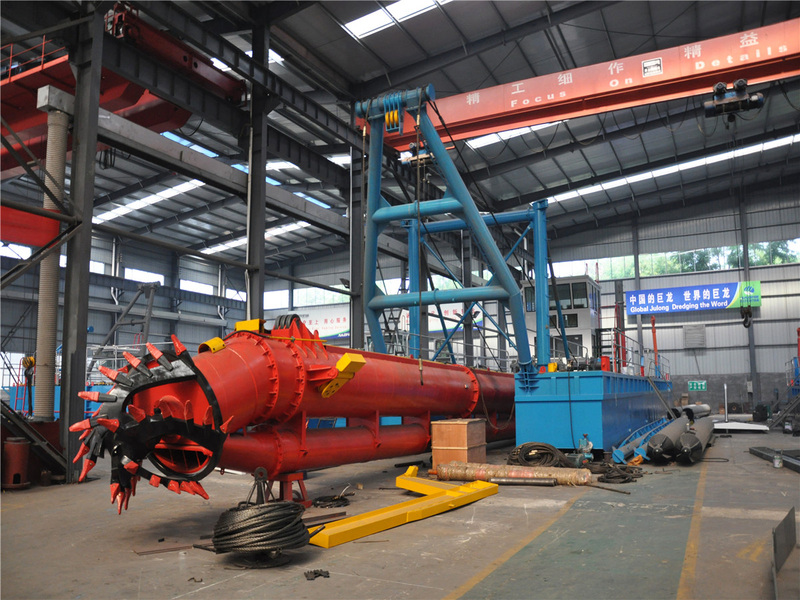 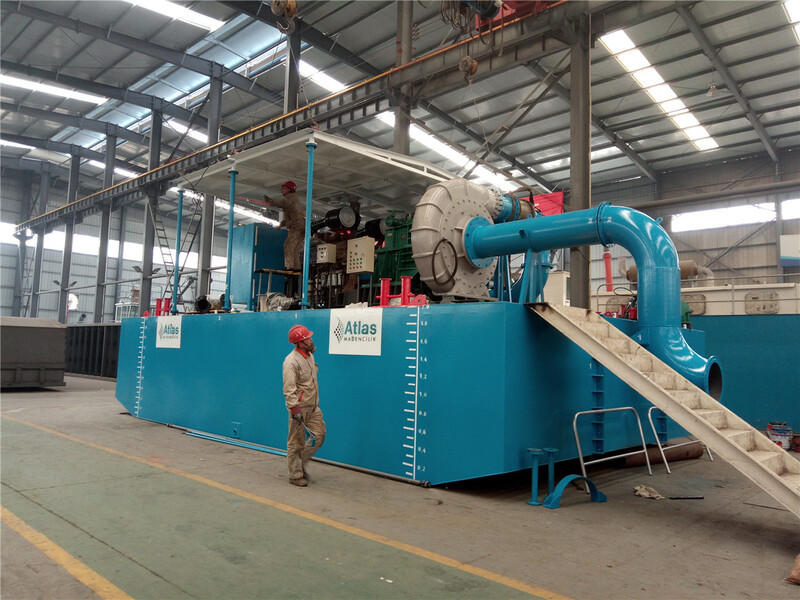 What is so great about the Julong JLCSD3500 dredger model? 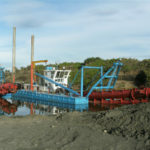 With access to this model, Amanzi Savers has the dredging edge in South Africa. 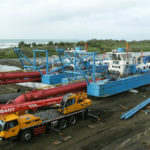 No other local service provider can compete with the operational scope and capacity of this model. 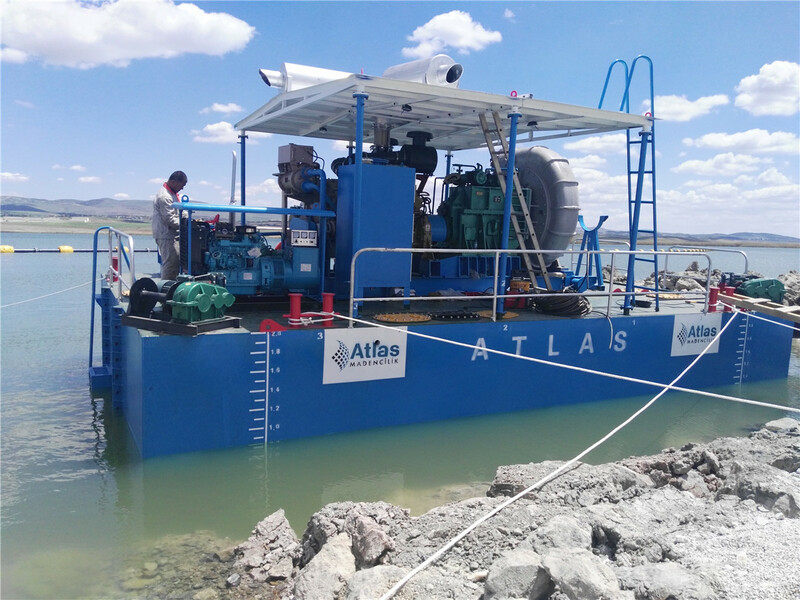 This allows us to fulfill our claim to provide specialized dam dredging services on a scale never experienced before in South Africa. 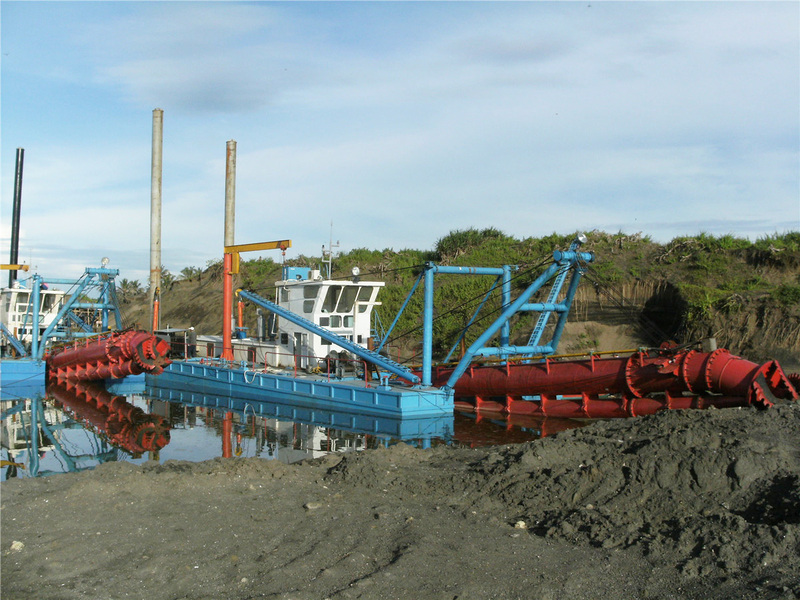 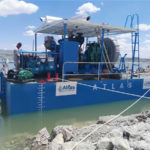 Our equipment is superior to other dam dredging equipment used in South Africa. 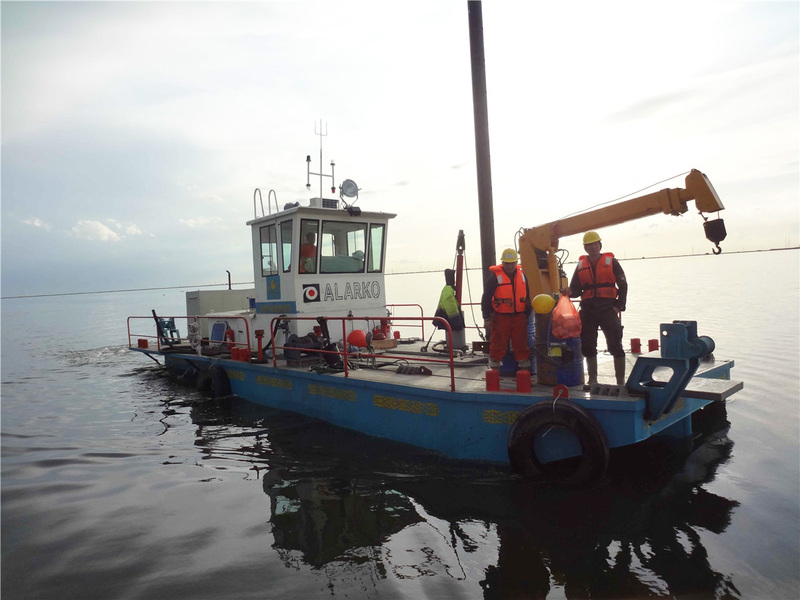 This means that all research on dam dredging done with less advanced technology is not a valid measurement against what we can do.